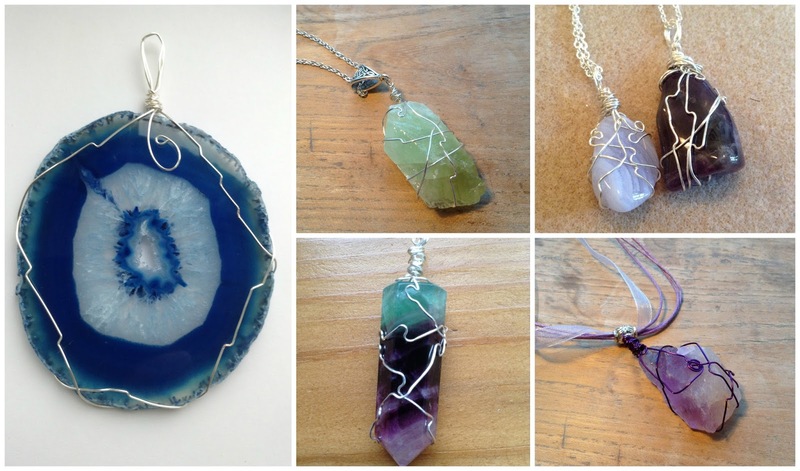 This year, I attended a wire jewellery course where I was able to wrap so many different beautiful pieces of agate, peridot and amethyst. I am so pleased with the overall outcomes and they all look so beautiful in the light. I loved this workshop and can’t wait to continue more wirework projects at home. Watch this space!